No Setup Required There are lots of options to play with but you don’t need to touch a single one. Auto Post backlinks Automatically posts your backlink to unlimited unique websites. 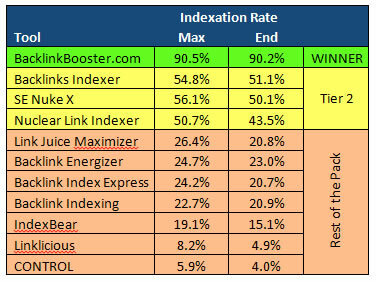 So Easy to Use No Hands SEO is so rediculously simple a child could use it. 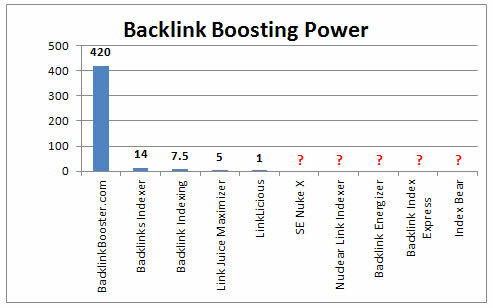 By now you probably know about the Google Panda update, and since the update Google doesn’t put as much emphasis on backlinks. 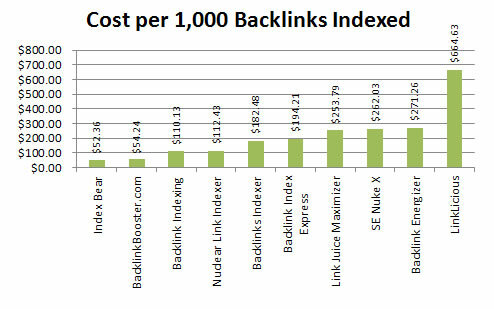 That might be true but a few .edu or .gov backlinks that are targeted to your niche couldn’t hurt. Here I’ll show you how to get a few .gov or .edu backlinks quickly in a sort of Blackhat method. The entire process takes under 1 minute. First, go to Google and enter the following: “earth” site:.gov “powered by disqus” Where “earth” represents your keyword or niche that you would like to target. When you hit “Post as …” you will get a dialog box where you can enter whatever email you like for Your email. Your name will be your targeted keywords as Your website that you enter will link to what you enter for Your name. You can see the links in the comments after you hit Post comment if the site is set to auto approve. 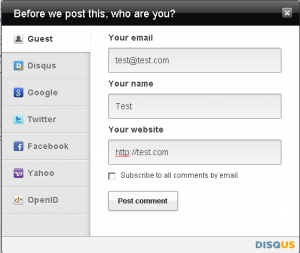 By default Disqus sites are set to auto approve comments.